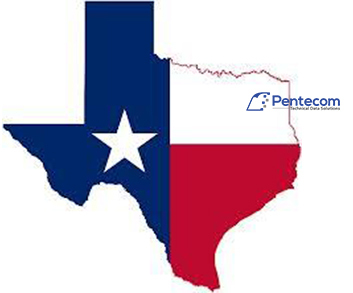 Established in 1997, and located in Palestine, TX, Pentecom is a small business built on small-town values. Our skilled staff has unparalleled experience providing a full range of technical data conversion and standards consulting. Our expertise includes S1000D, XML, SGML, PDF, HTML, word processing, and more. 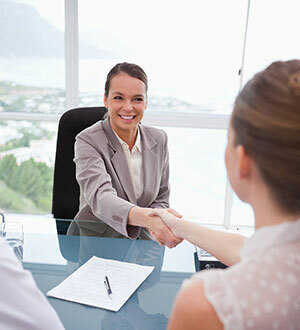 Our people are professionally trained and dedicated to providing you with the solutions you need. Over the course of nearly two decades, we have successfully completed numerous consulting and conversion projects which required a wide variety of standards and specifications. All these skills and services at the most competitive rates in the business! Pentecom has established relationships with companies and industry leaders in specific areas that complement our own experience. Our industry relationships enable us to form the best and most experienced team to respond to your requirements. Technical data conversion requires experience, expertise, and a team relationship between the conversion vendor and the customer. The Pentecom team brings the world’s leading conversion experts to each project, avoiding costly delays that can be introduced by novices who often underestimate the intricacies and issues involved in legacy conversion tasks. Many vendors can create XML/SGML markup that parses, but the assigned tags may not match the textual content of the document. Technical data standards is an area that requires significant experience and knowledge to make good decisions for a complex program or organization. This type of experience and knowledge cannot be absorbed through simple training or self-study. Pentecom can share their experience and guide customers to the information they need when they need it.